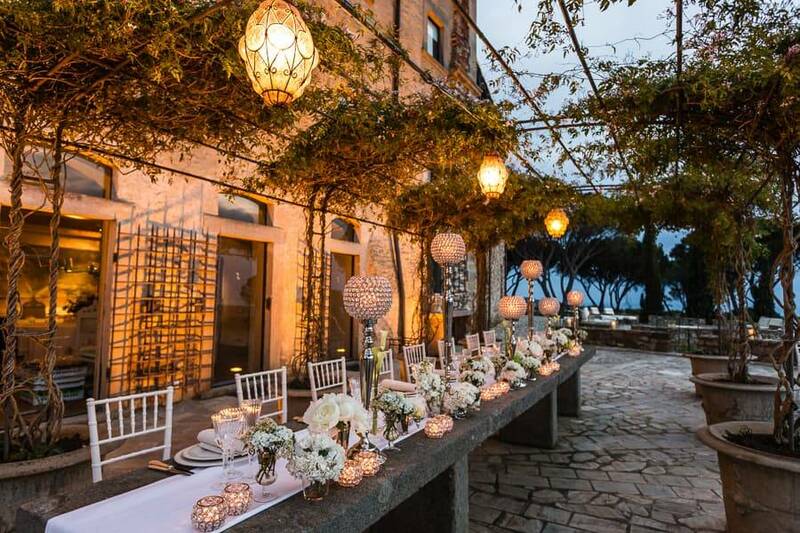 Sometimes words fail at capturing the beauty of elegance of a place. 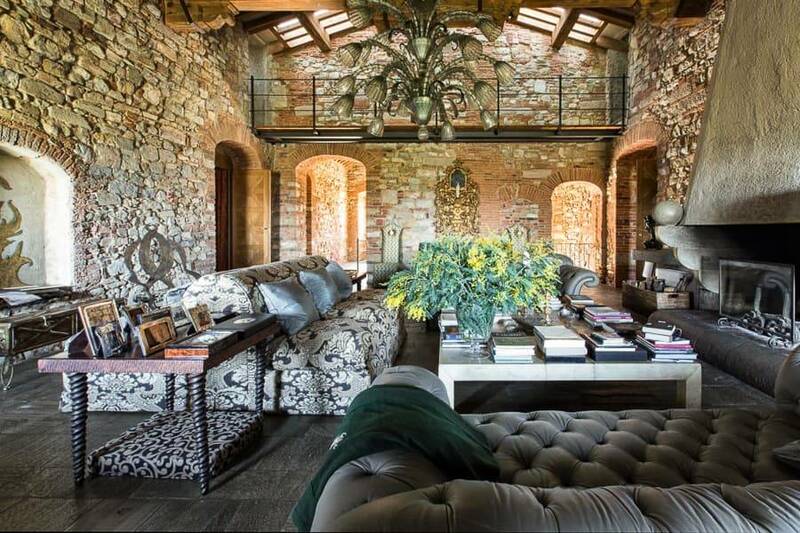 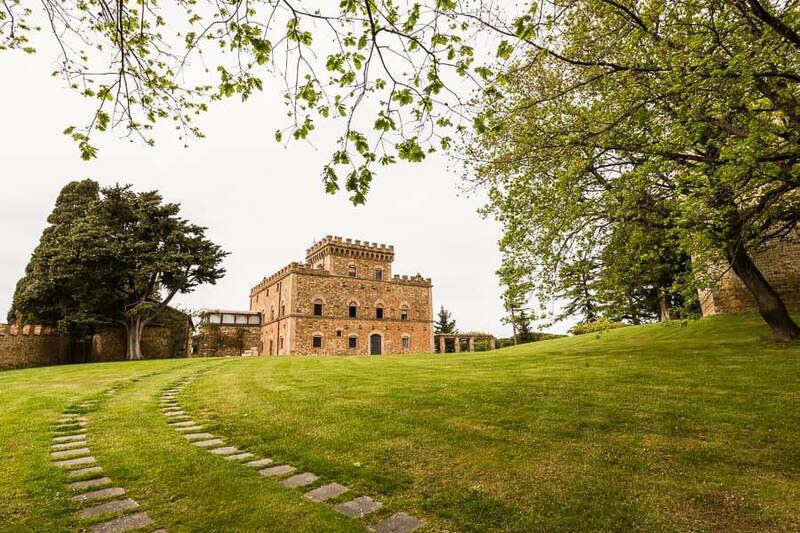 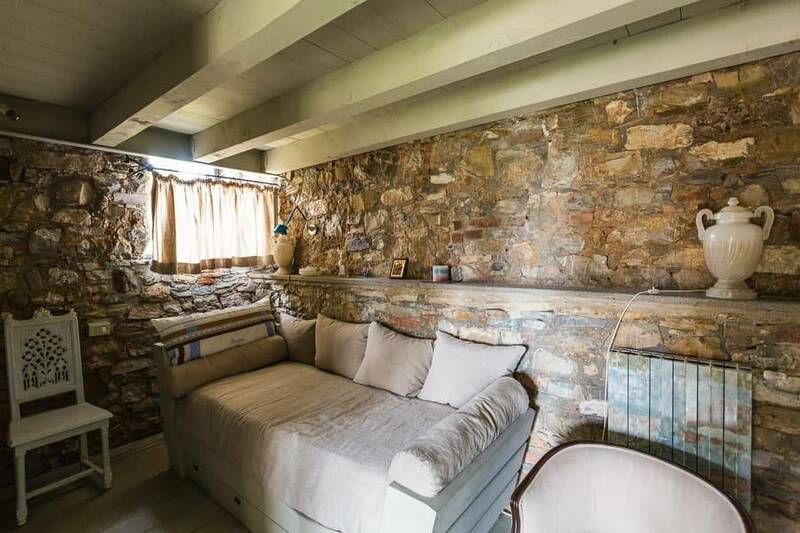 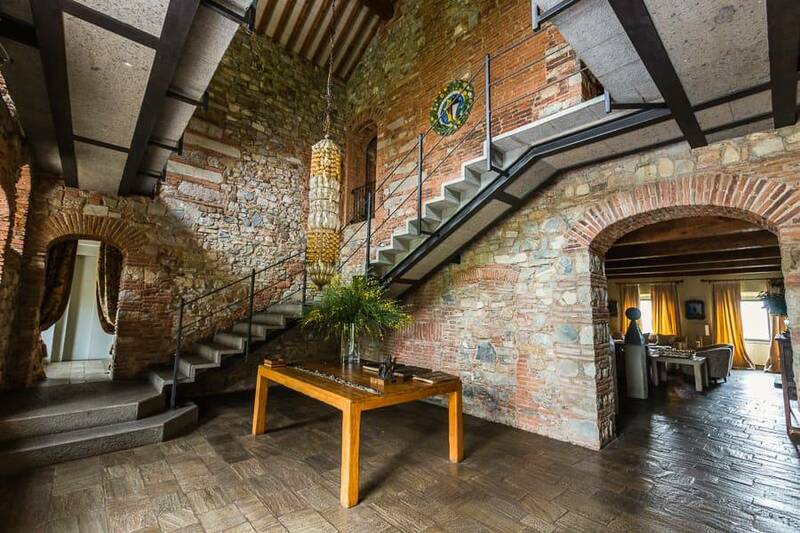 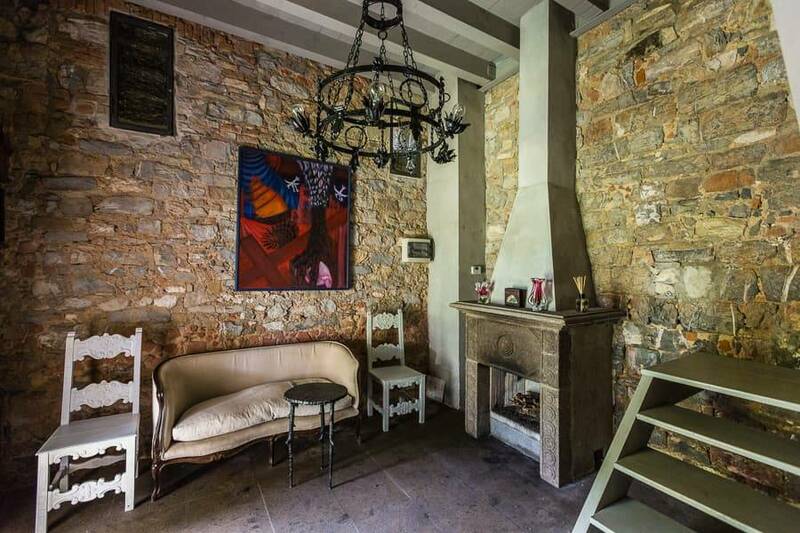 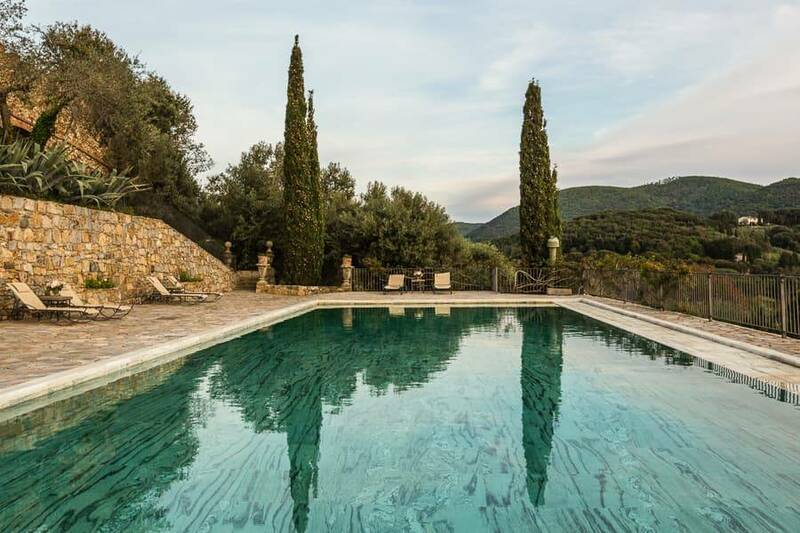 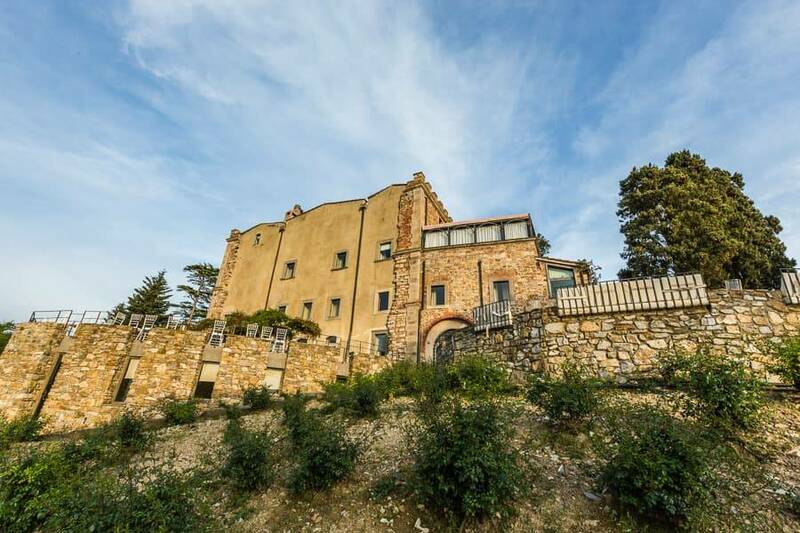 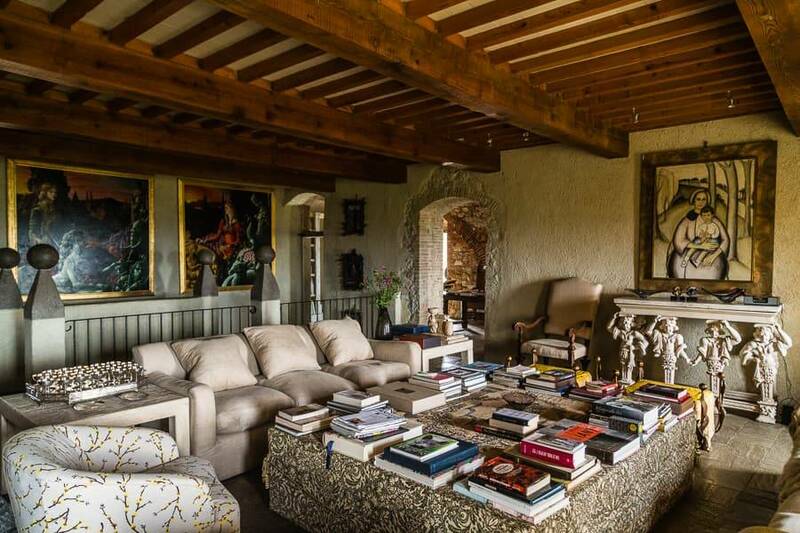 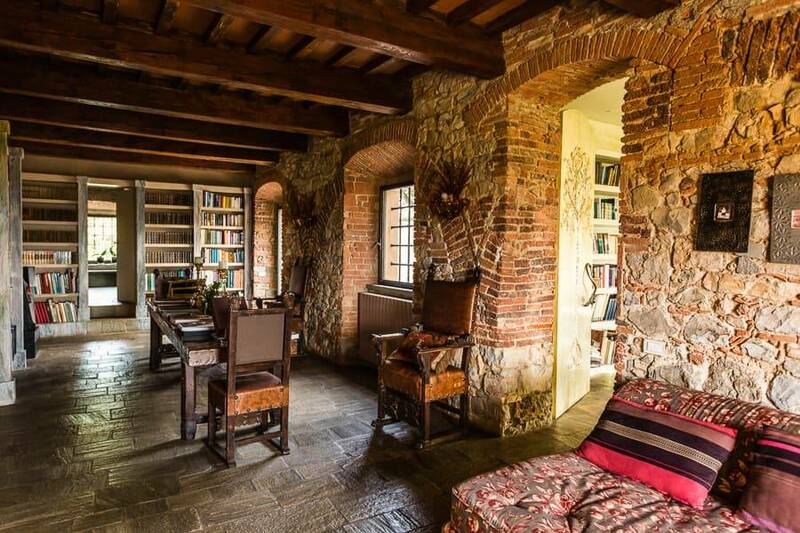 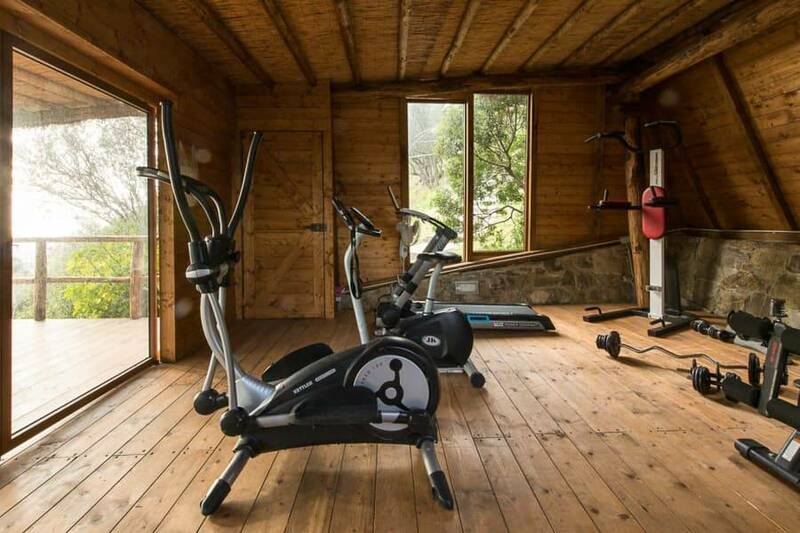 That is the case at Castello di Segalari, the historic castle residence of the Della Gherardesca family in the rolling Maremma hills outside of Livorno. 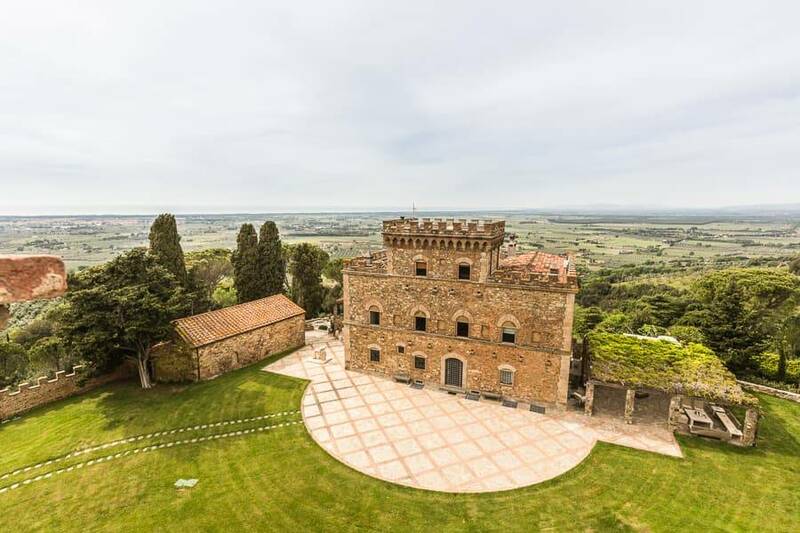 Journey back to the Middle ages, but with the comforts of five star amenities: Castello di Segalari has all the beauty of centuries of history, but all the services you need to feel like royalty, including a dedicated staff ready to take care of anything you need. 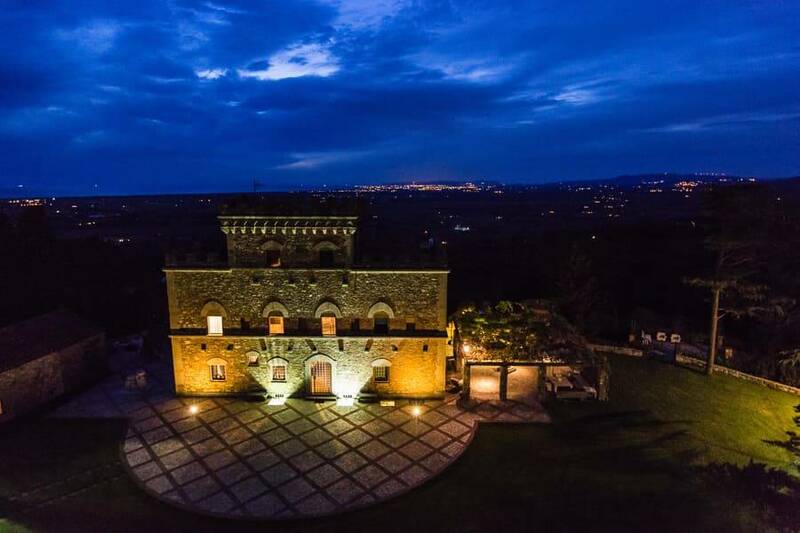 During your stay, you will have exclusive use of the castle, with its 12 guest rooms with ensuite bathroom, semi-olympic pool on the elegant grounds, terraces with sweeping views, and private chapel. 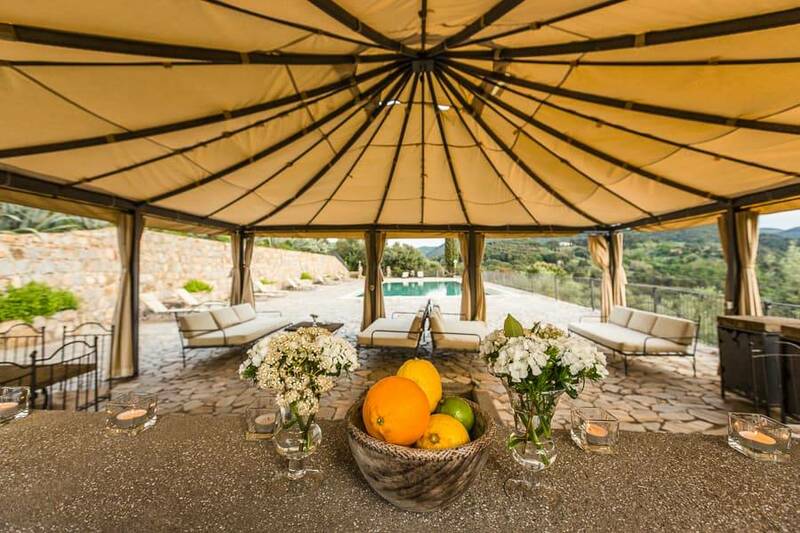 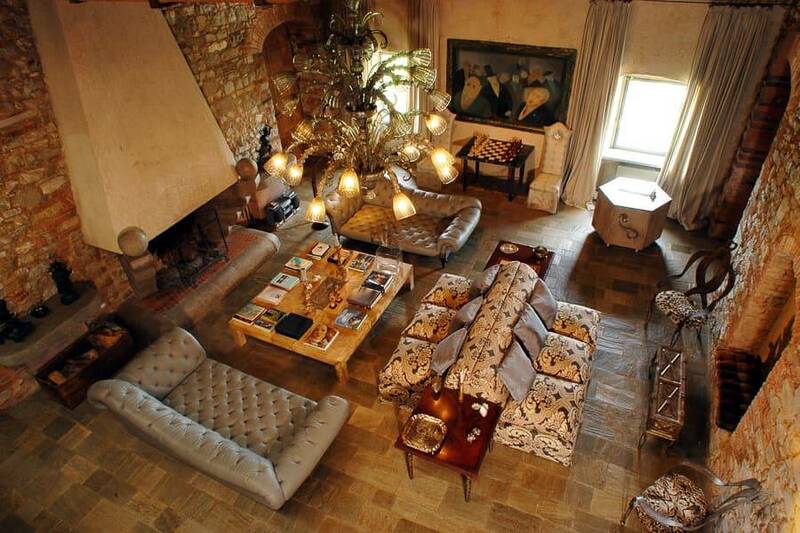 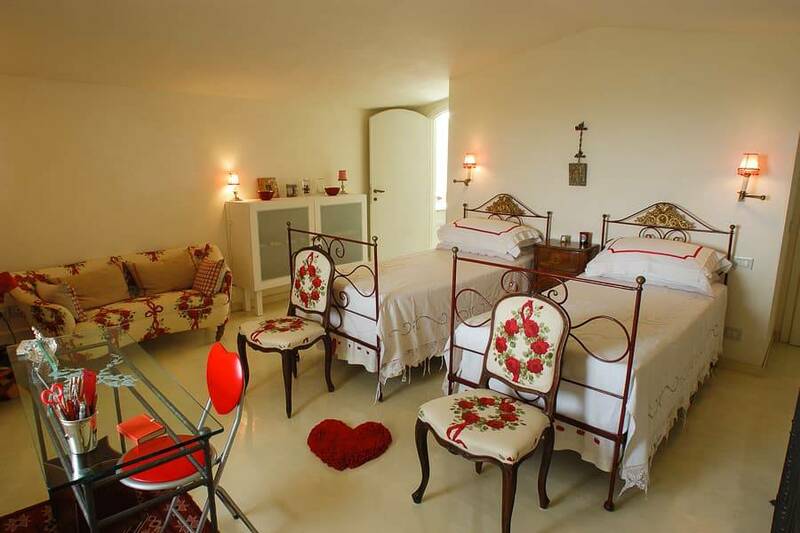 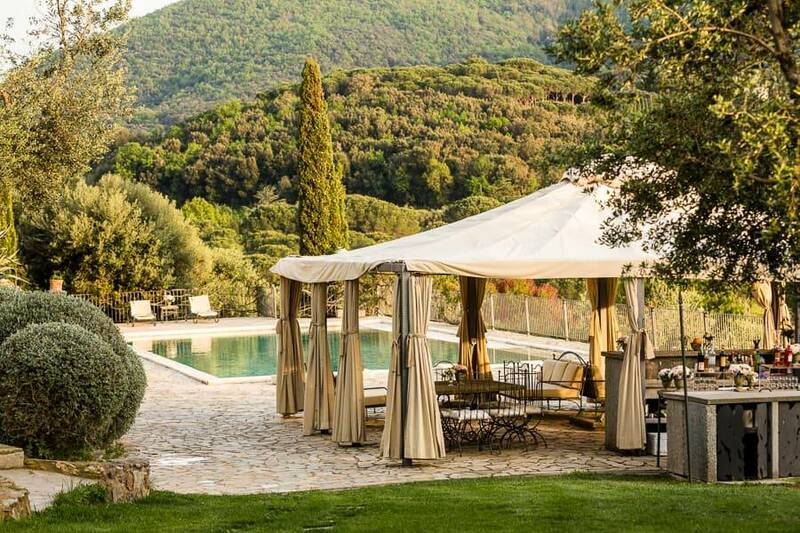 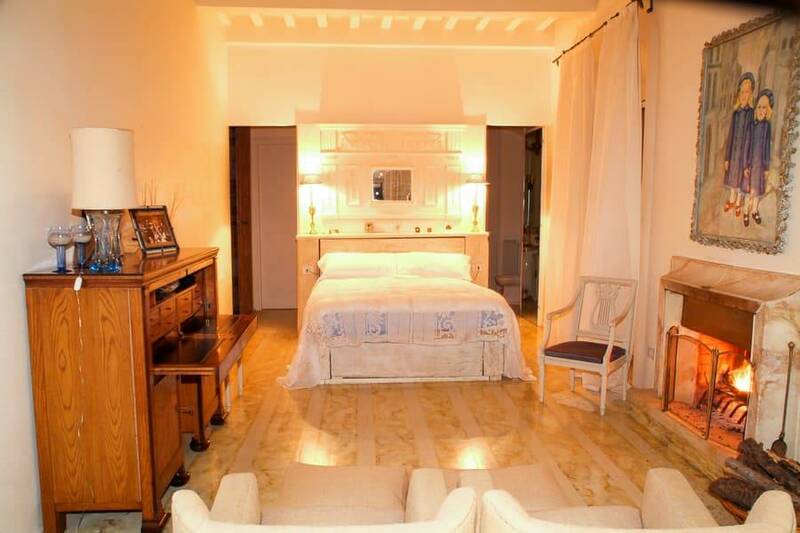 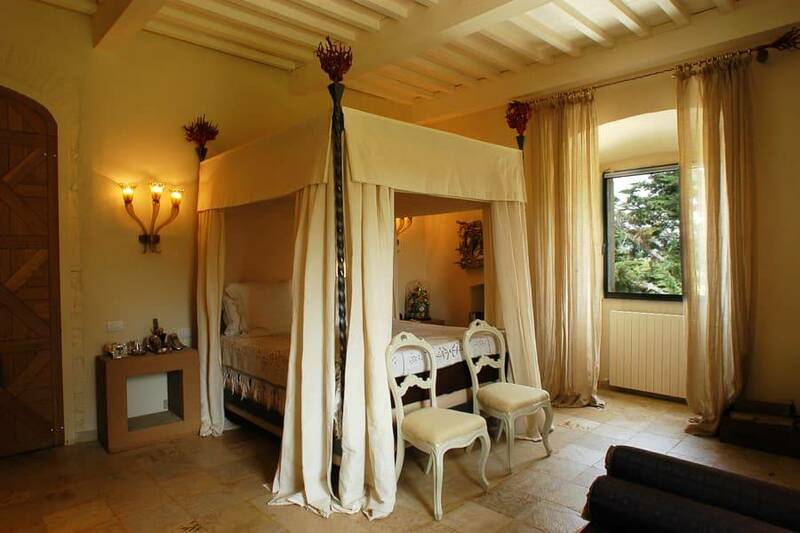 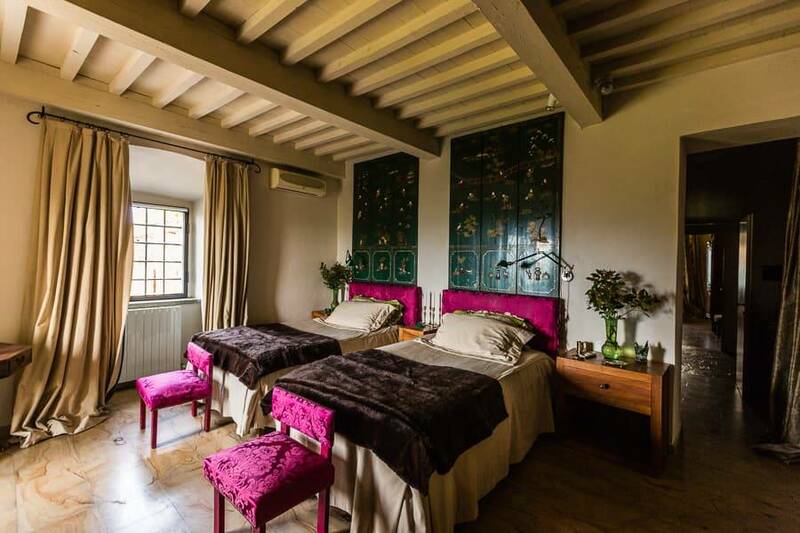 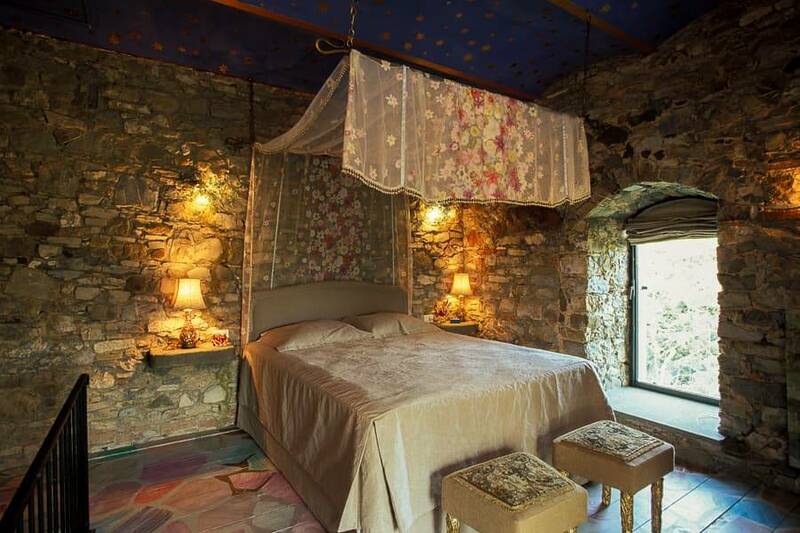 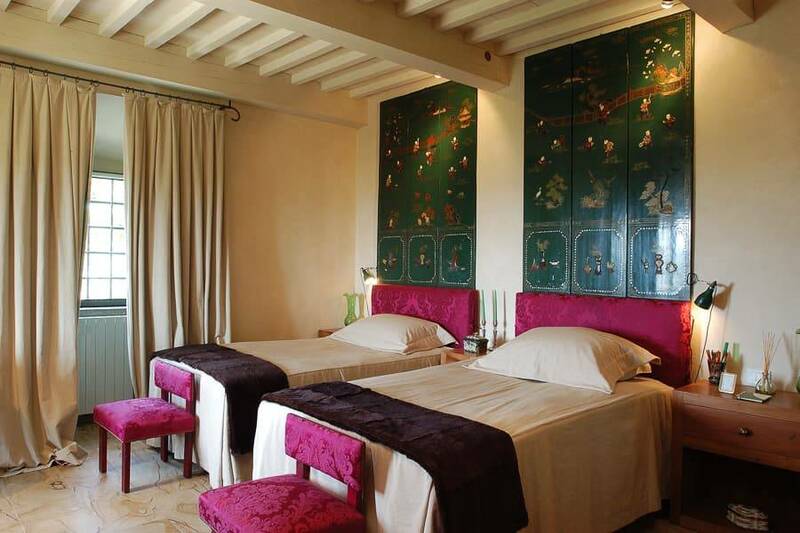 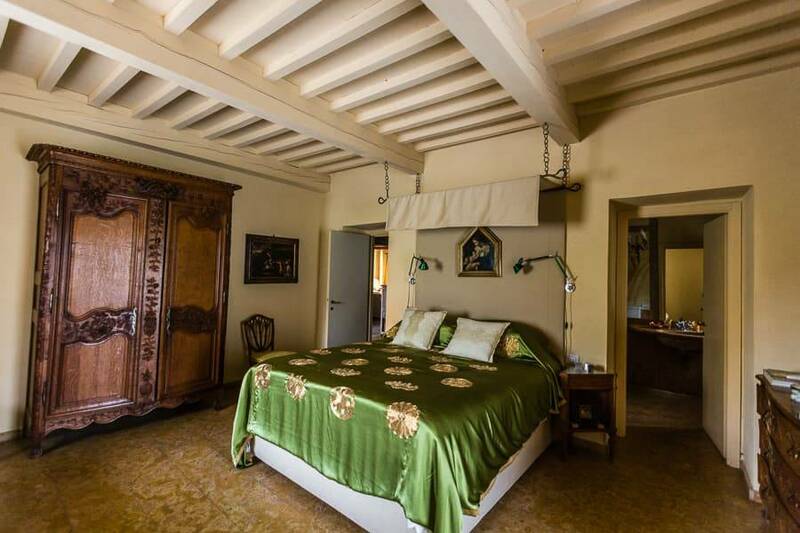 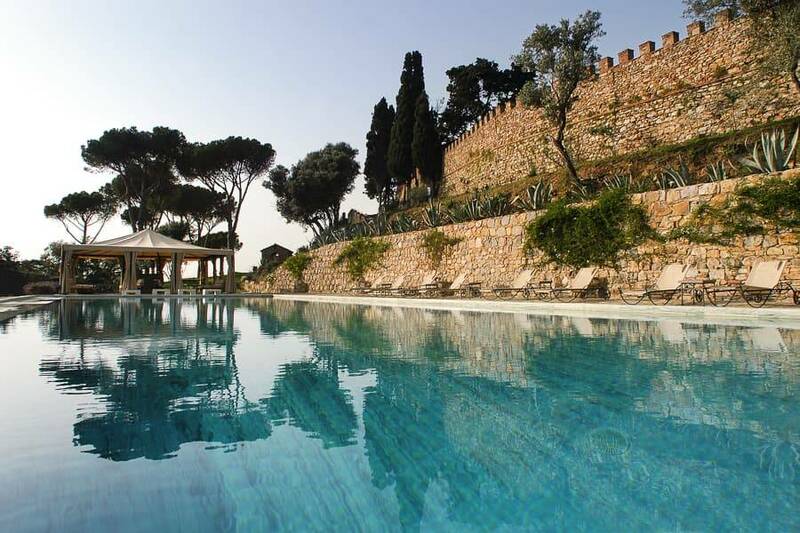 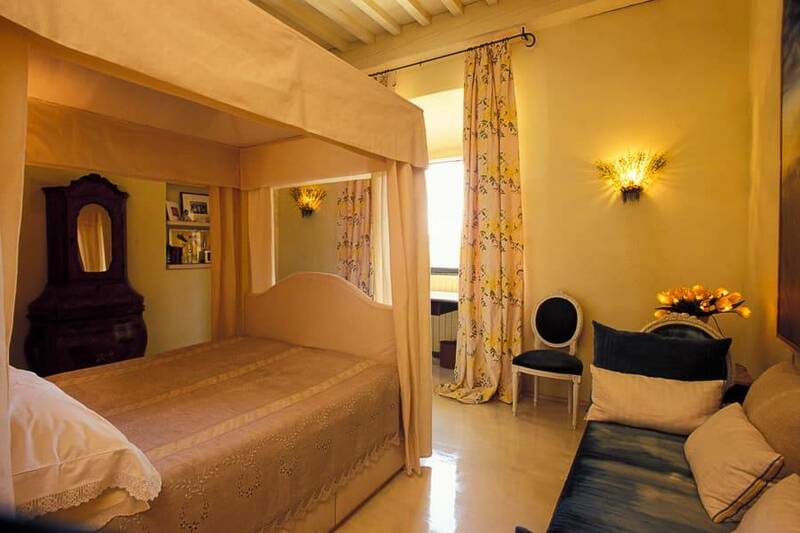 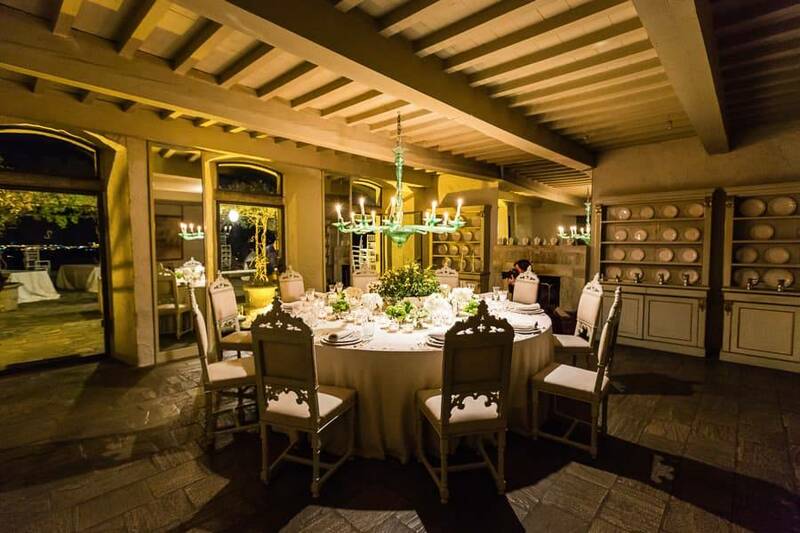 Indulge yourself in royal treatment at Castello di Segalari! 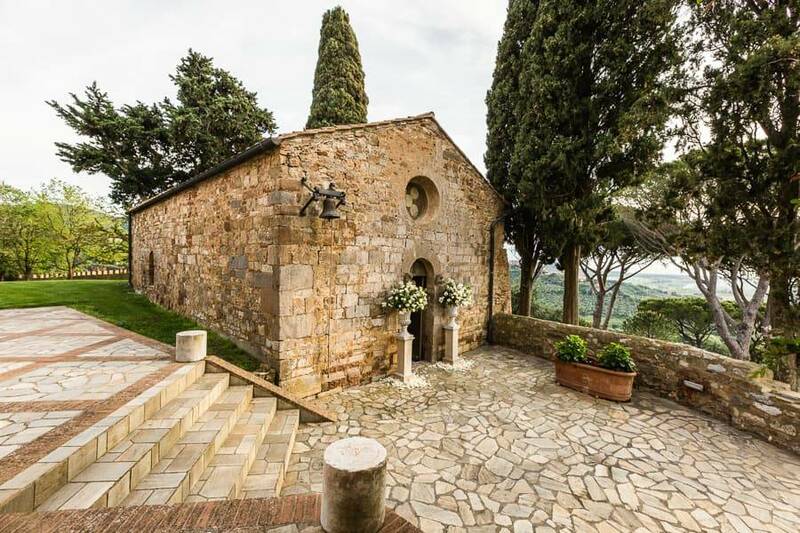 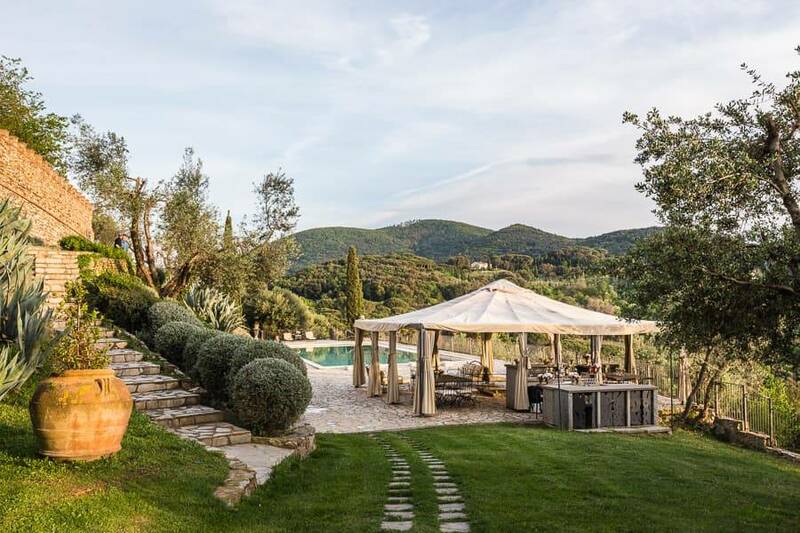 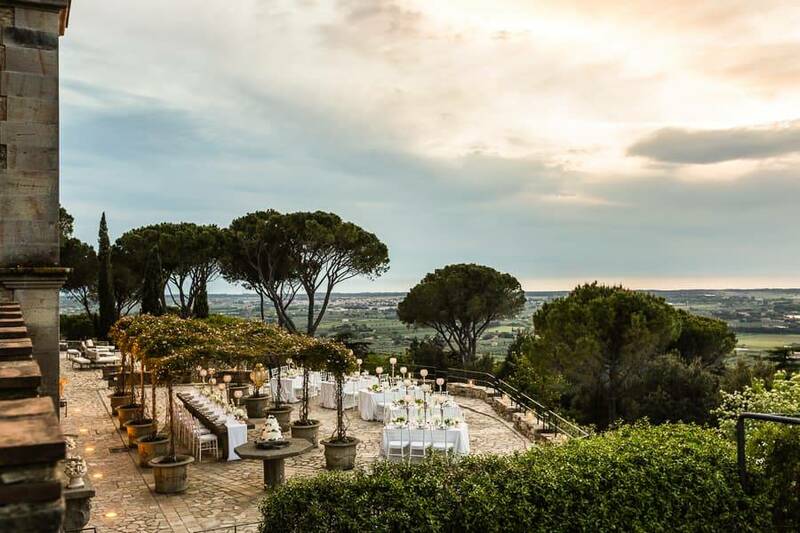 The beautiful grounds surrounding Castello di Segalari seem like a picture from a storybook, with the lush Tuscan hills stretching as far as the eye can sea. 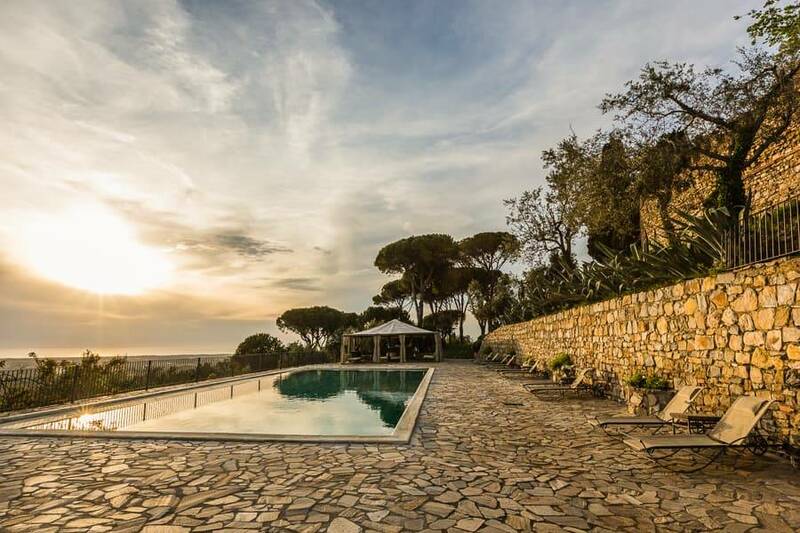 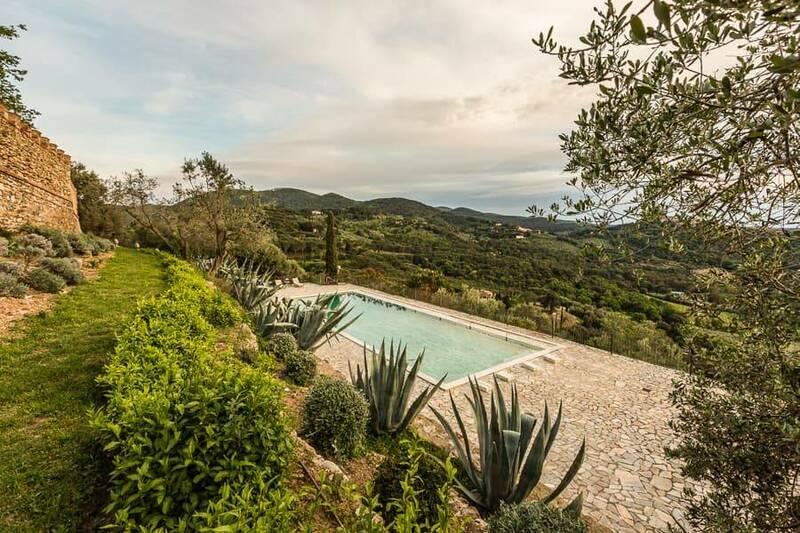 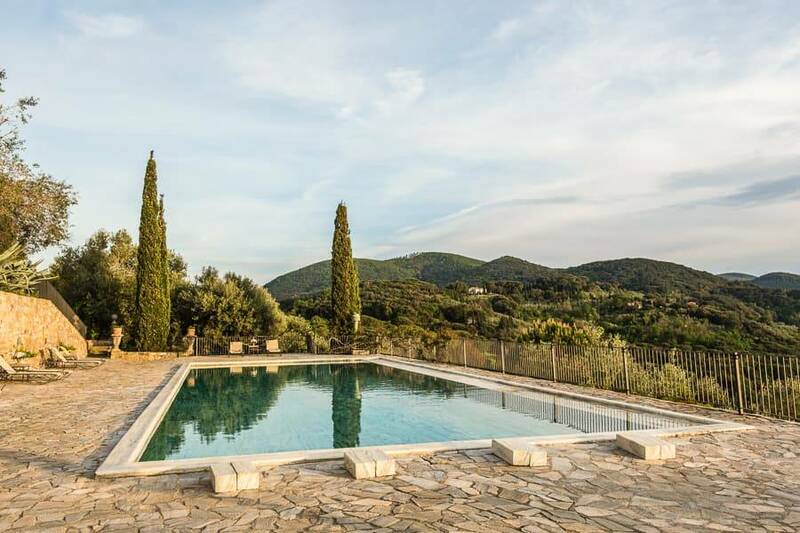 Take a dip in the semi-olympic size pool, done in elegant Carrara marble, and relax while enjoying the views over the surrounding countryside. 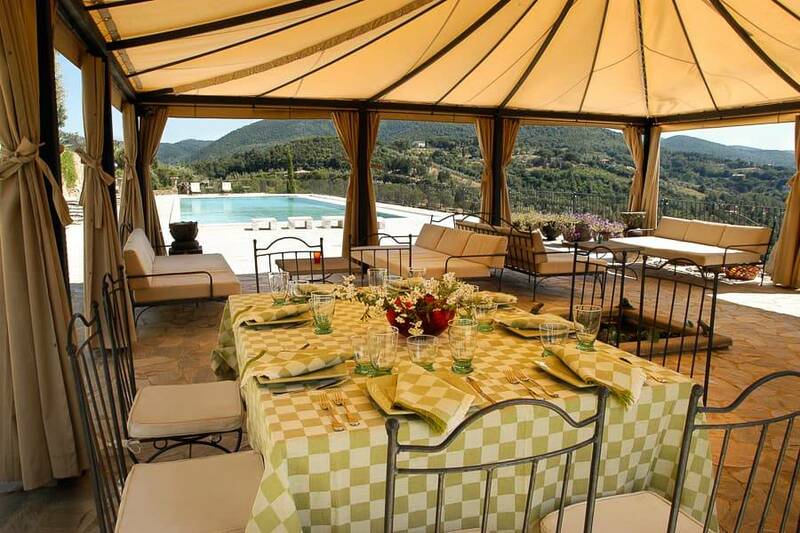 Sample the best of Tuscany's famed cuisine under the poolside gazebo or in the elegant indoor dining rooms. 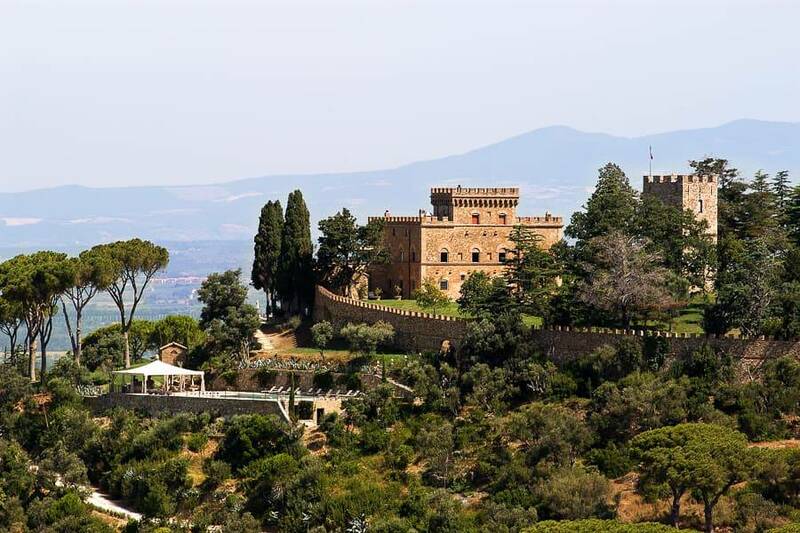 Guests are charged for their groceries, but meal prepareation by the castle's longtime chef, on duty 8 hours a day, is included! 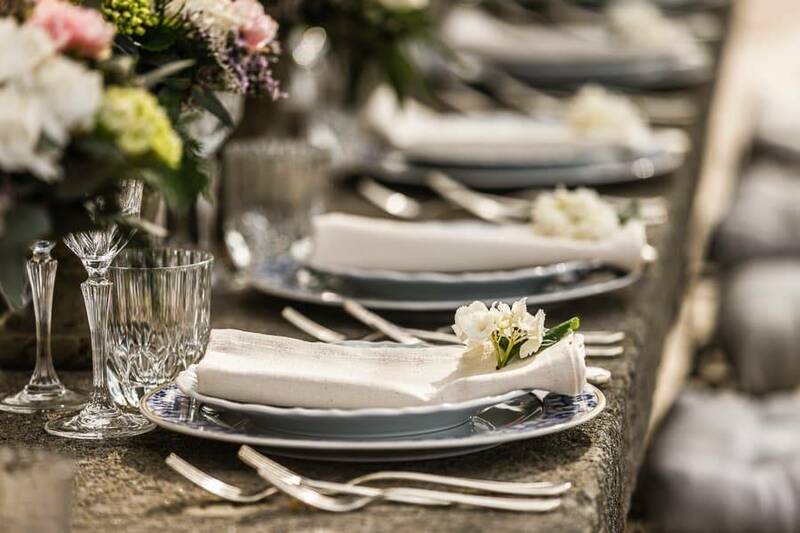 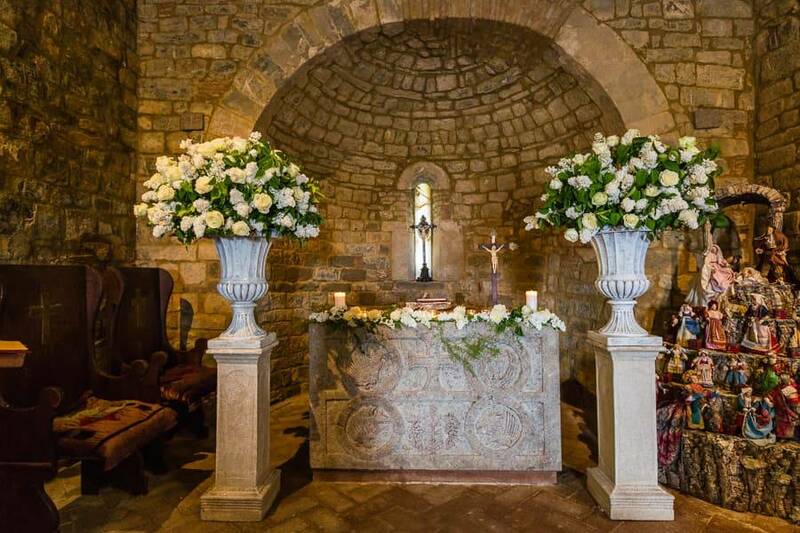 Imagine the castle decked out in custom arrangements by our flower designer arranged by Regency wedding planners, a professional agency which will take care of all the details of your ceremony and reception. 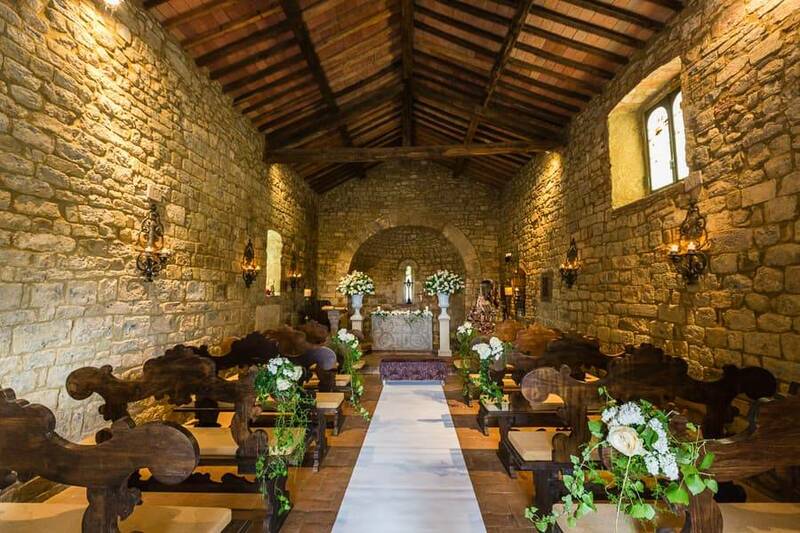 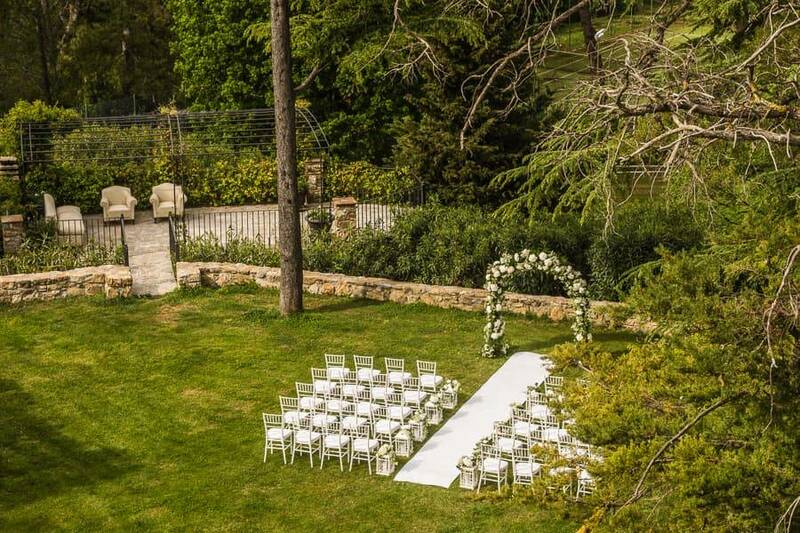 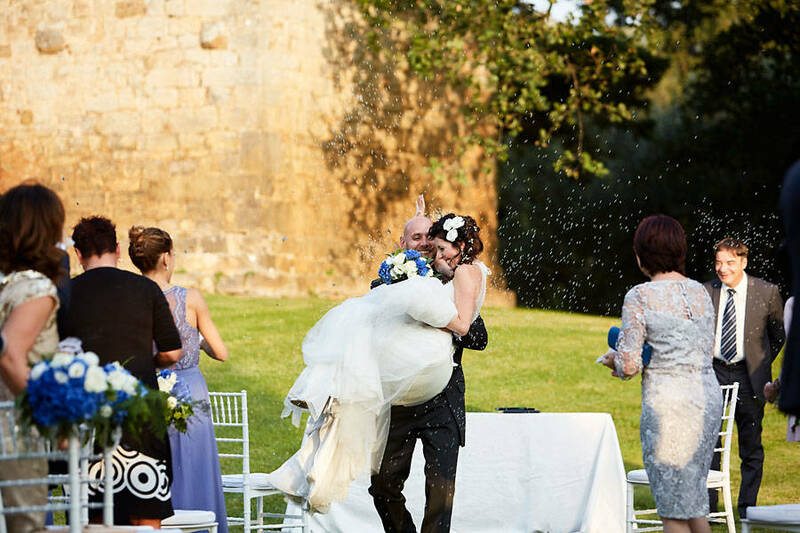 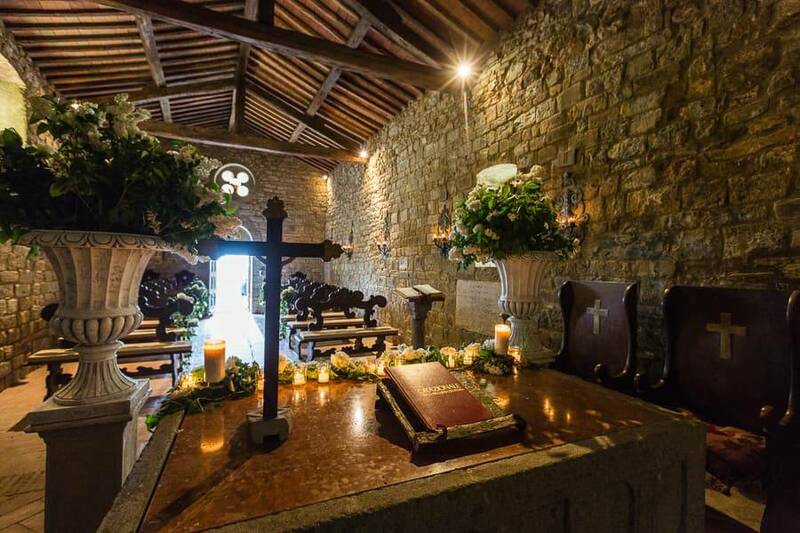 Walk down the aisle in the romantic Medieval castle chapel or exchange your vows under a canopy of flowers in the garden. 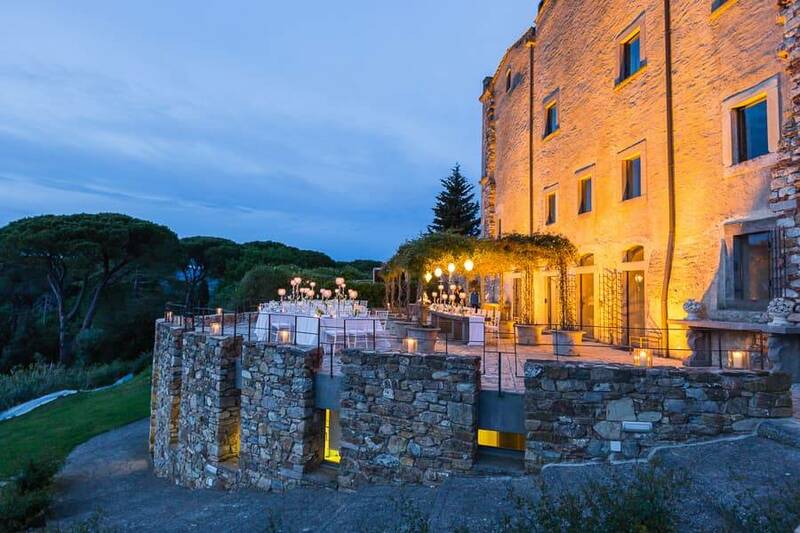 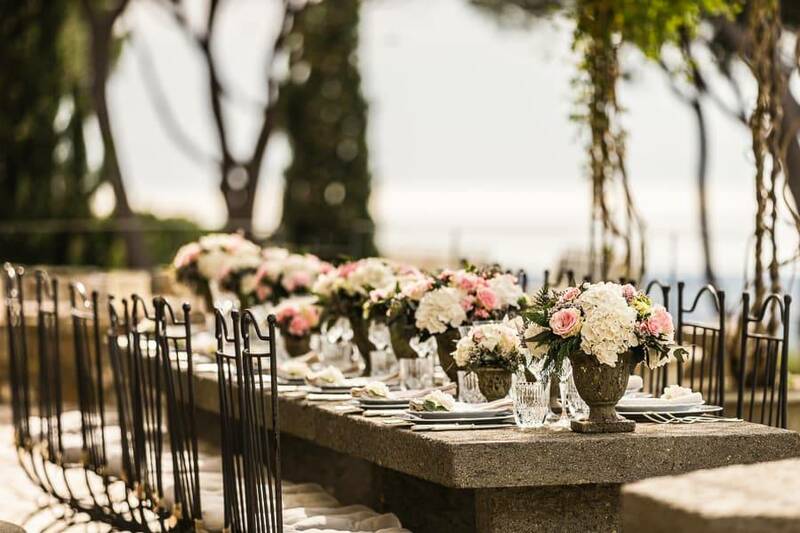 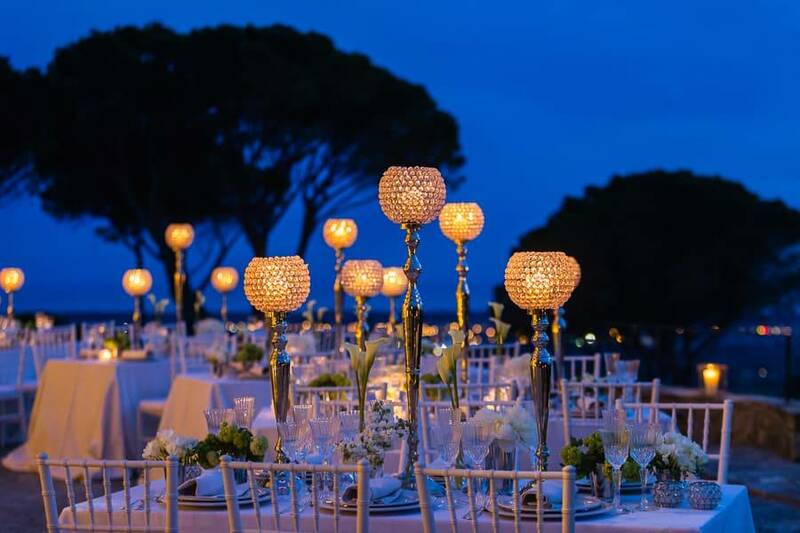 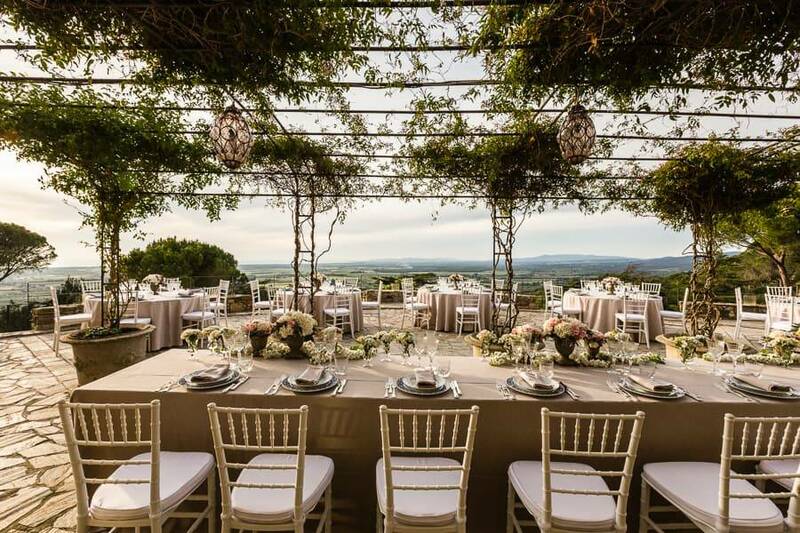 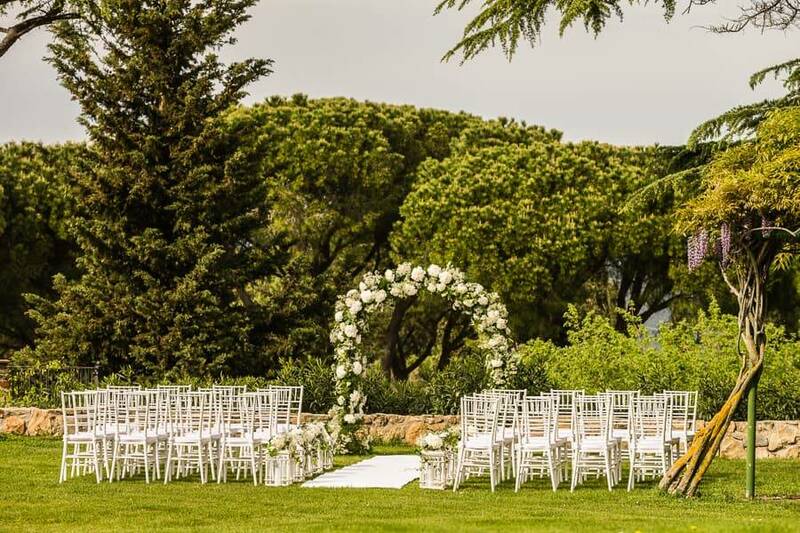 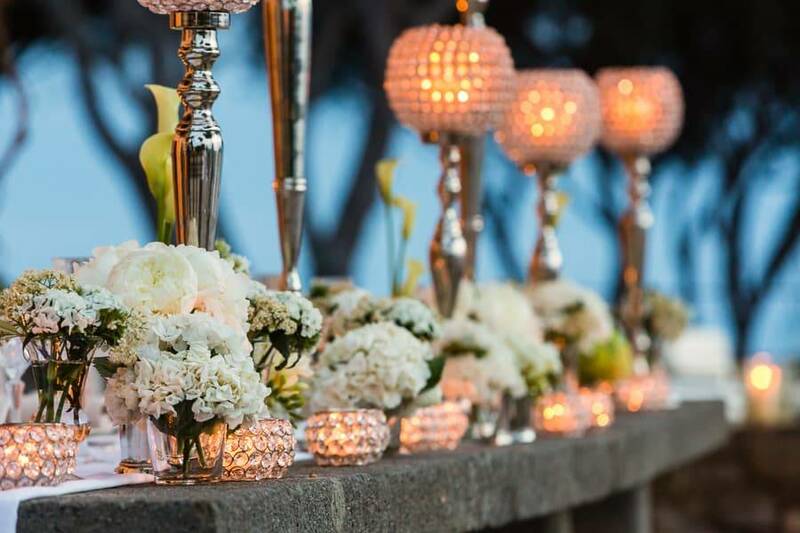 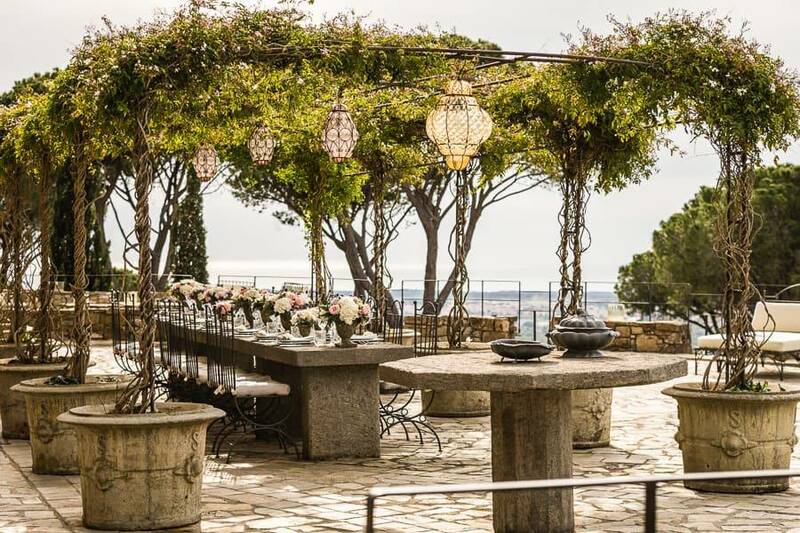 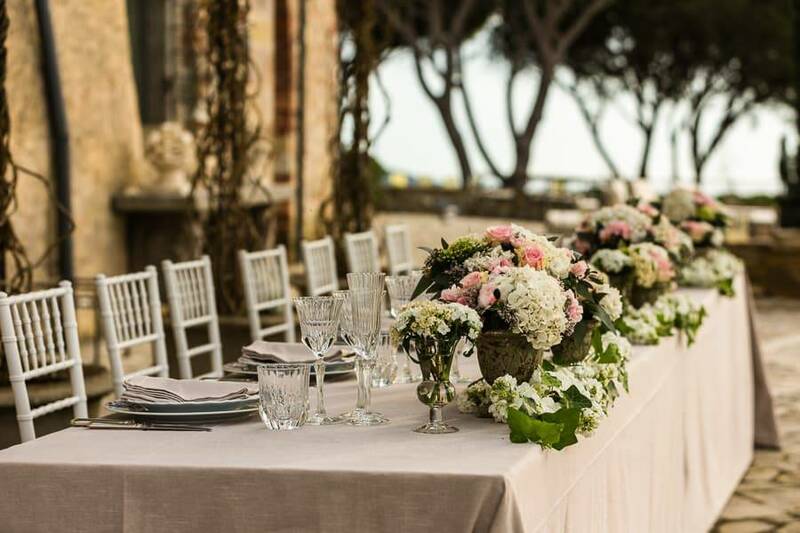 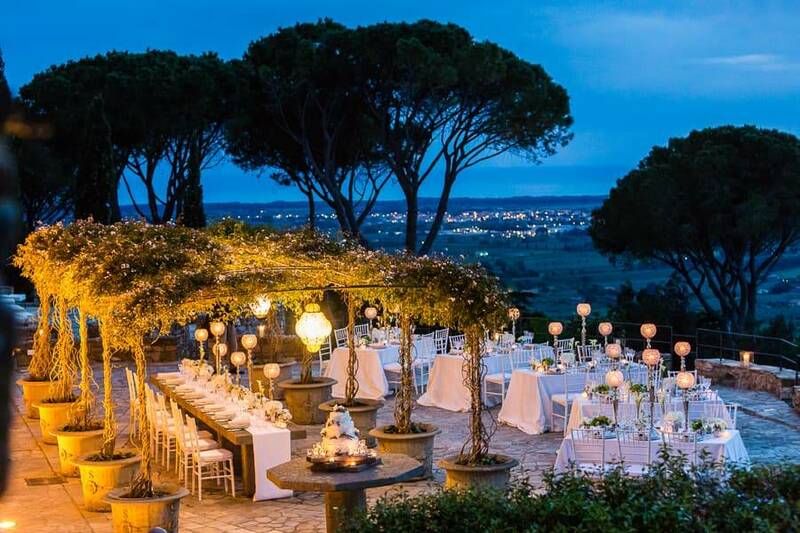 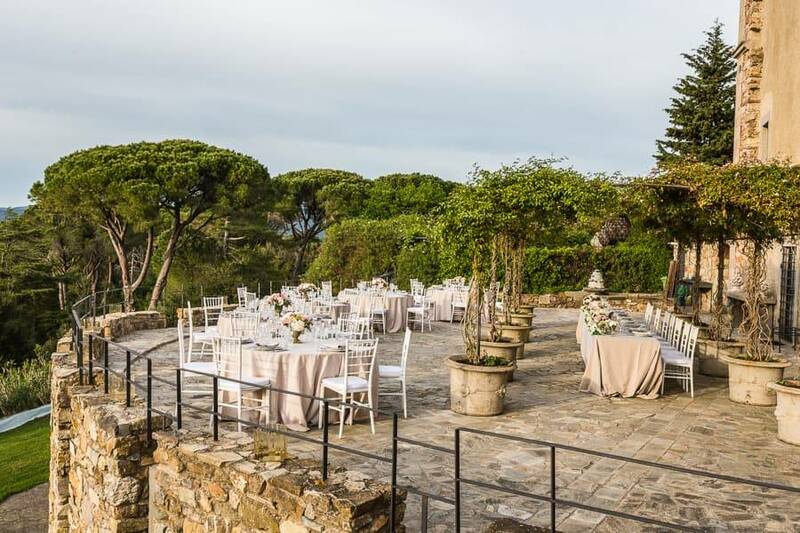 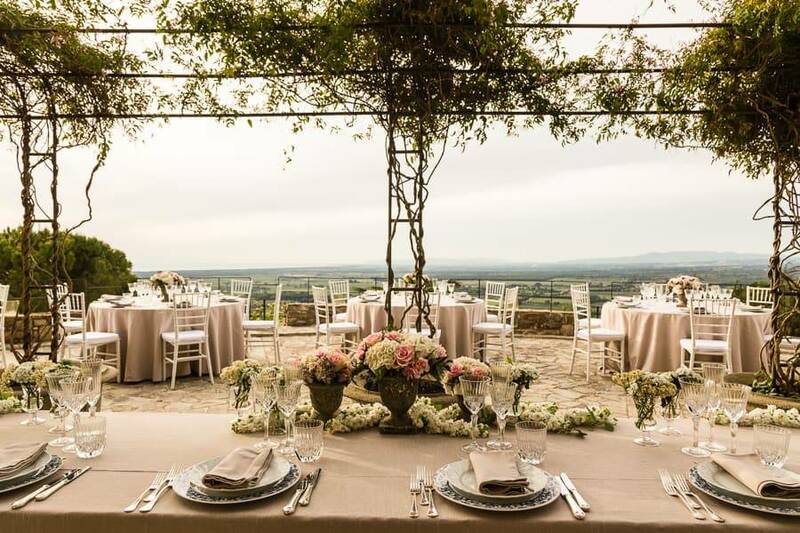 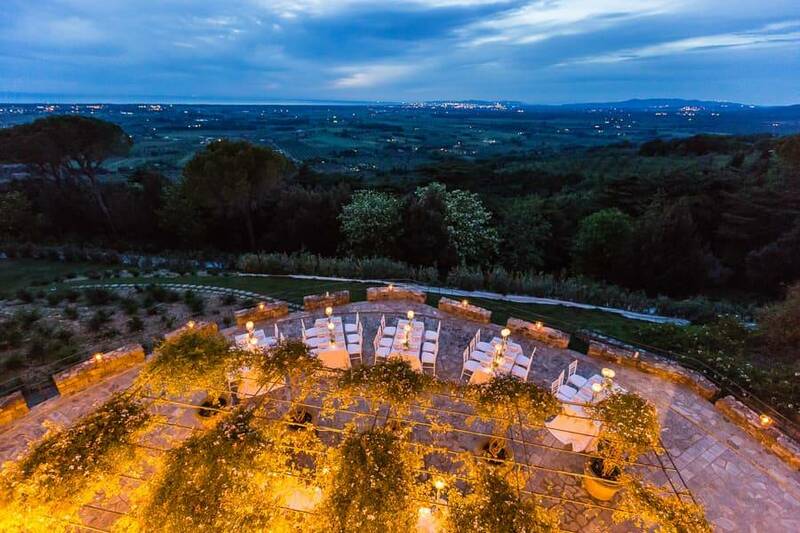 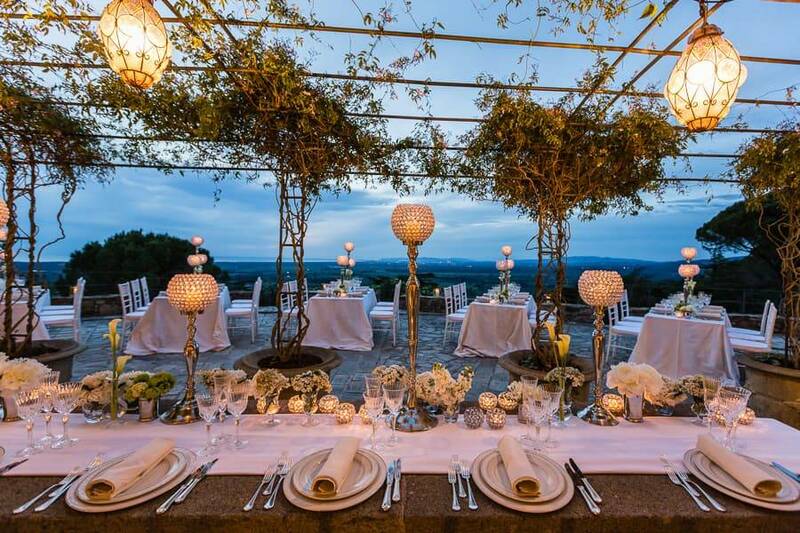 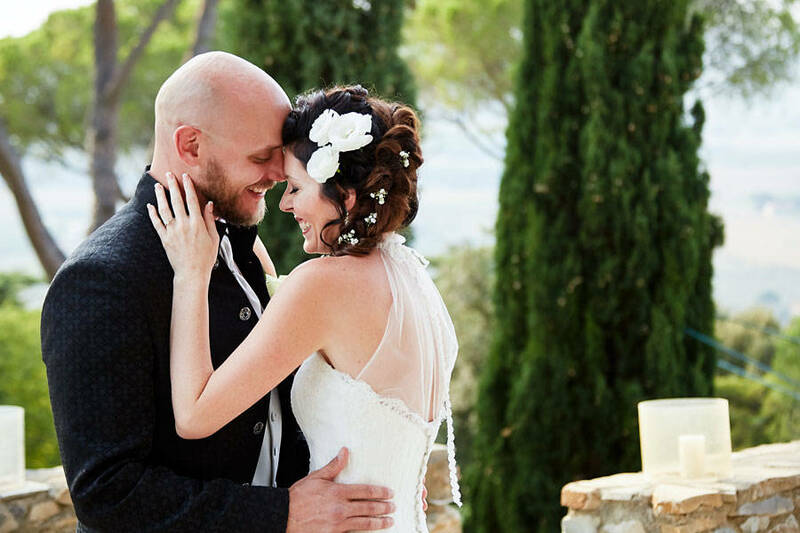 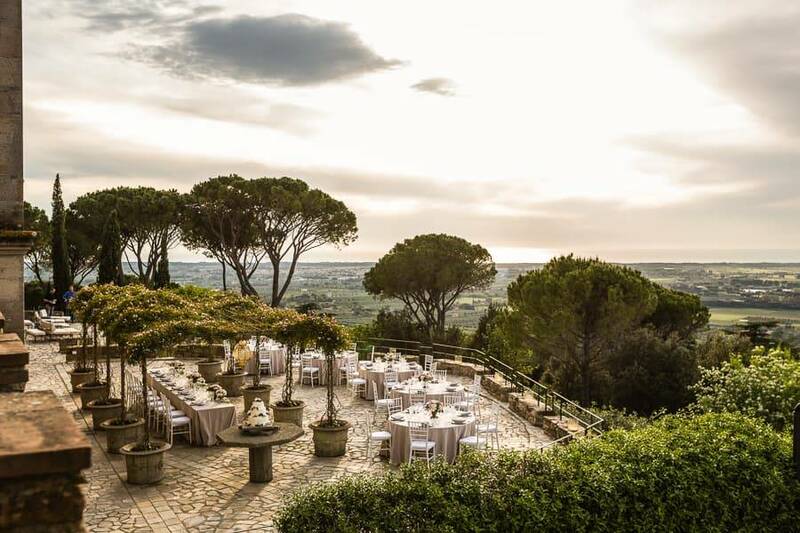 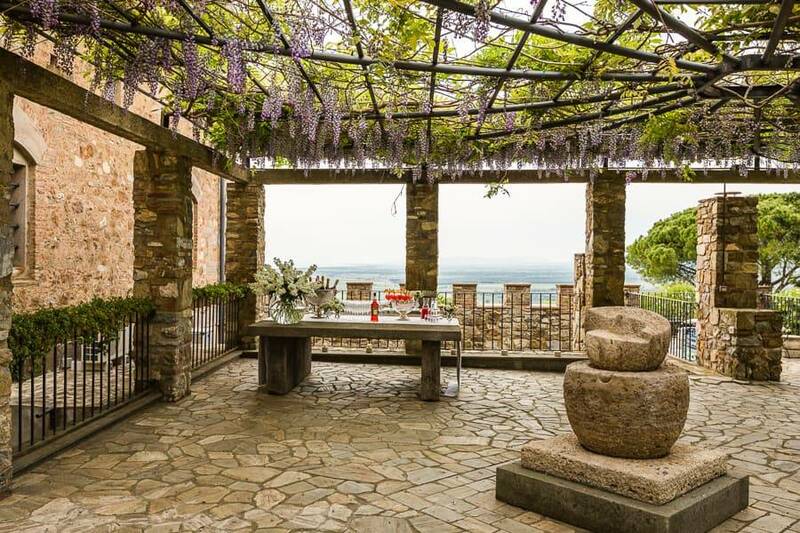 Celebrate with your loved ones at an outdoor reception with views over the Tuscan hills, with light of a thousand candles below and a million stars above. 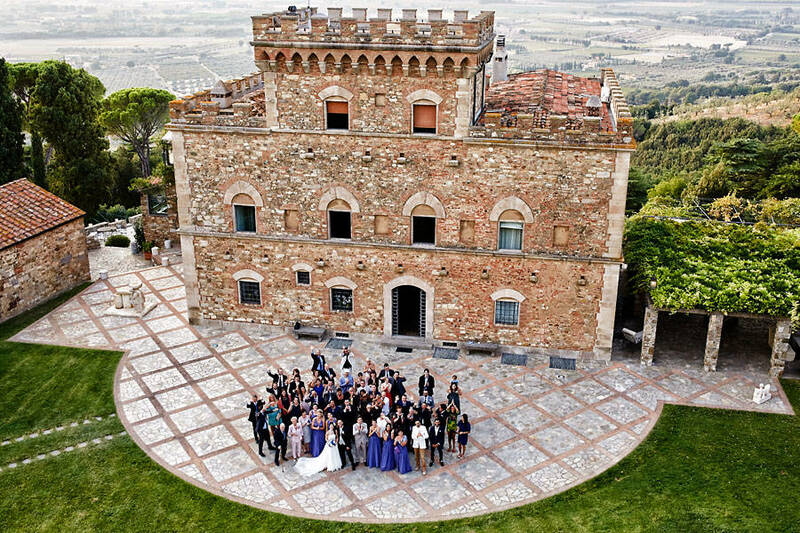 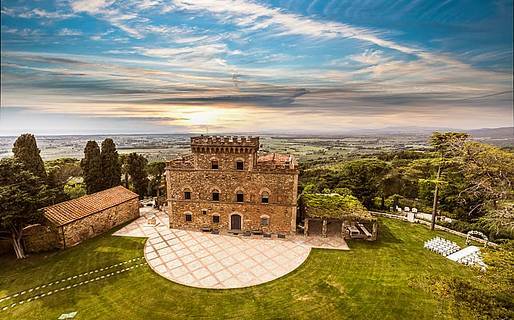 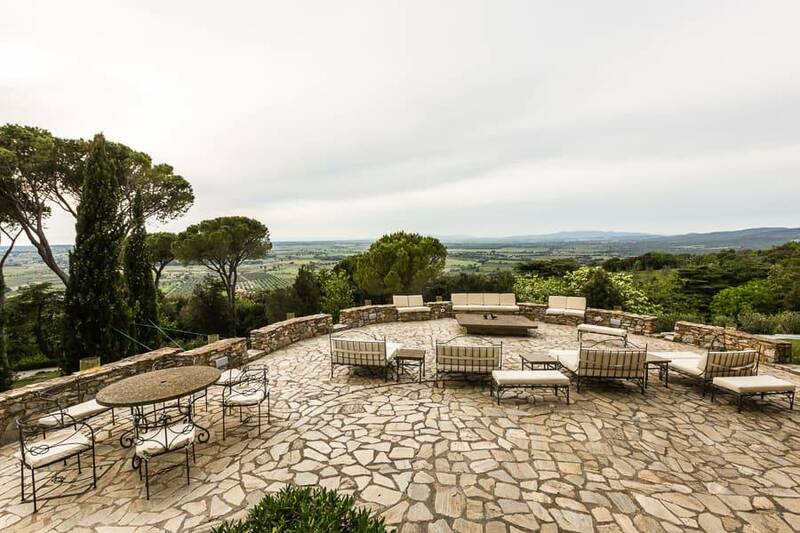 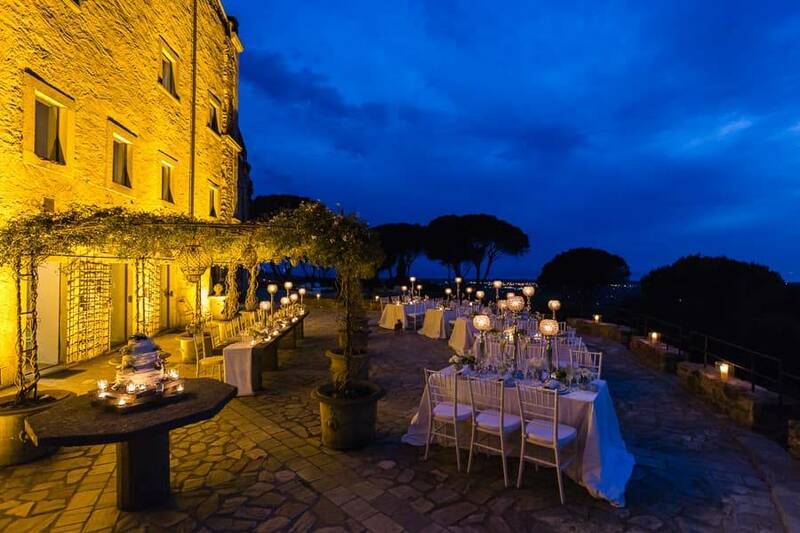 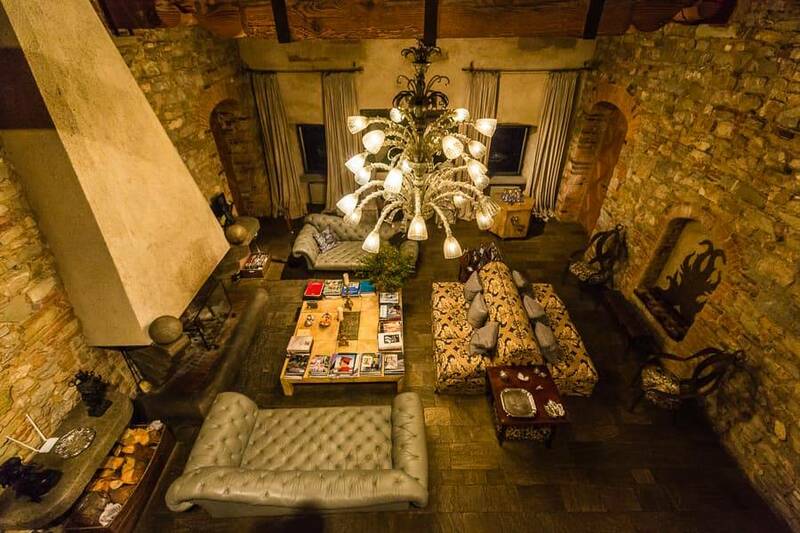 Castello di Segalari is more than you've ever dreamed! 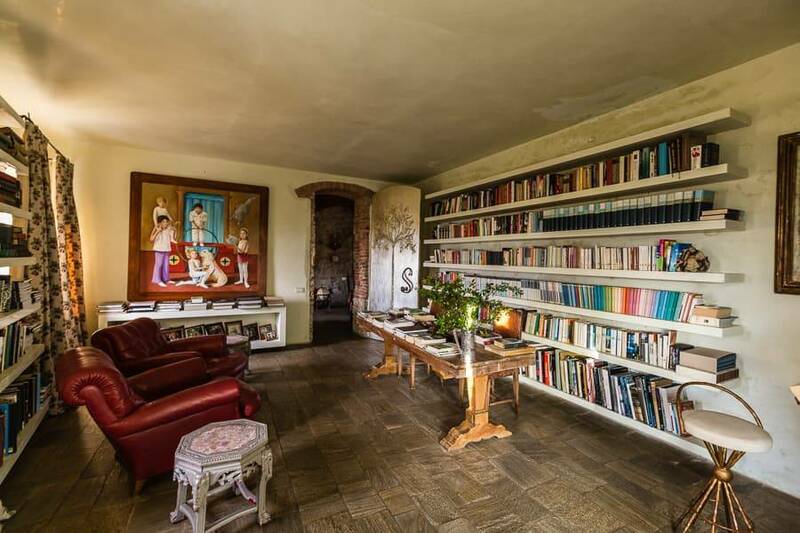 In the last 30 days 70 people have visited this page. 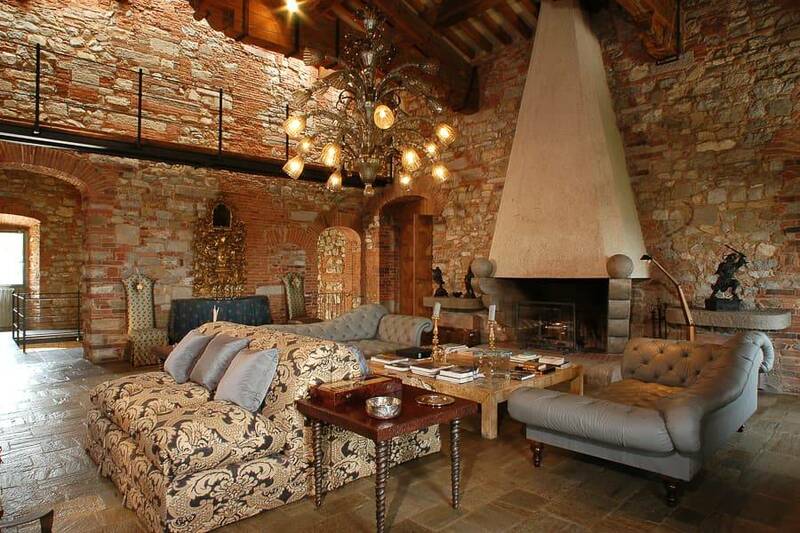 Castello di Segalari is located in the northern Maremma in Tuscany, near Castagneto Carducci in the province of Livorno. 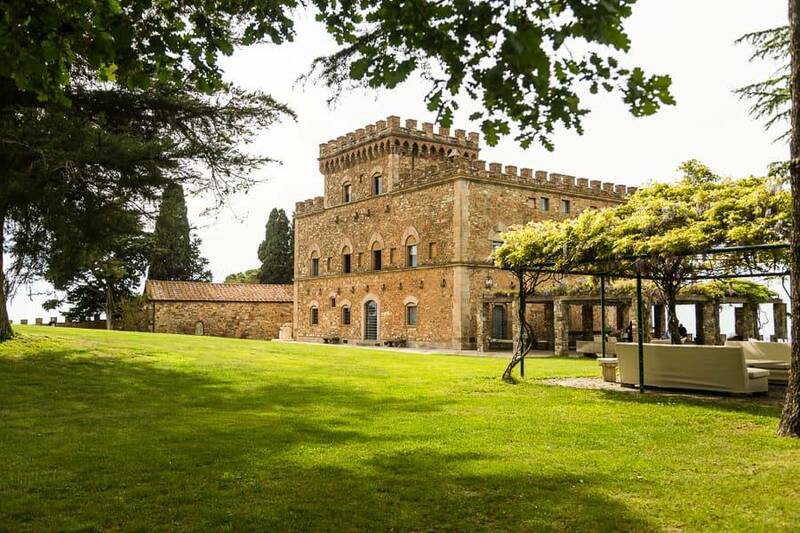 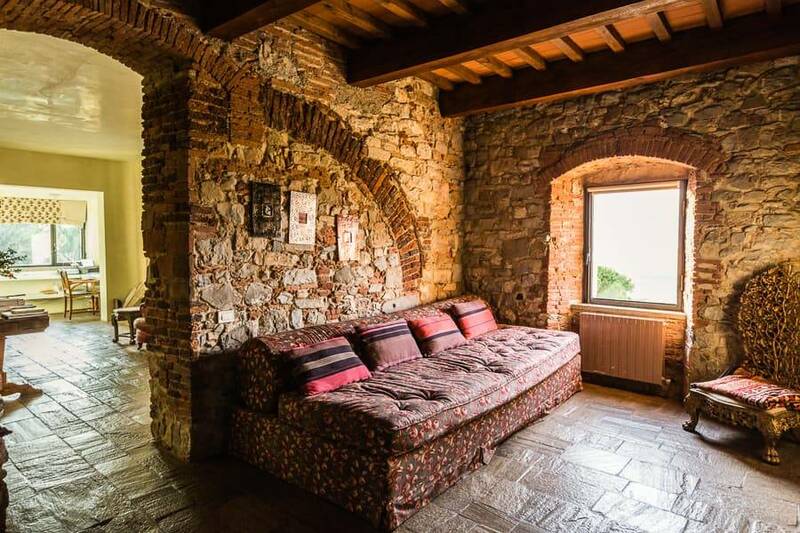 Tucked in the quiet hills, the castle is the perfect spot for a relaxing Tuscan holidays, but close enough to visit some of the most famous towns in Tuscany, including Florence, Pisa, San Gimignano, and Volterra.